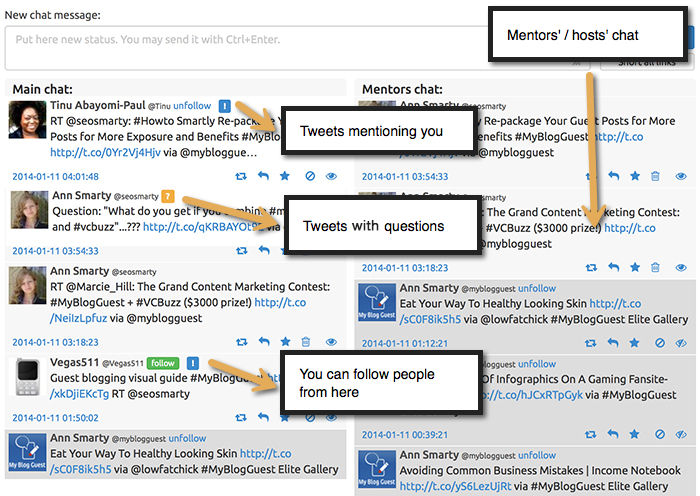 How to Set up a Twitter Interview? 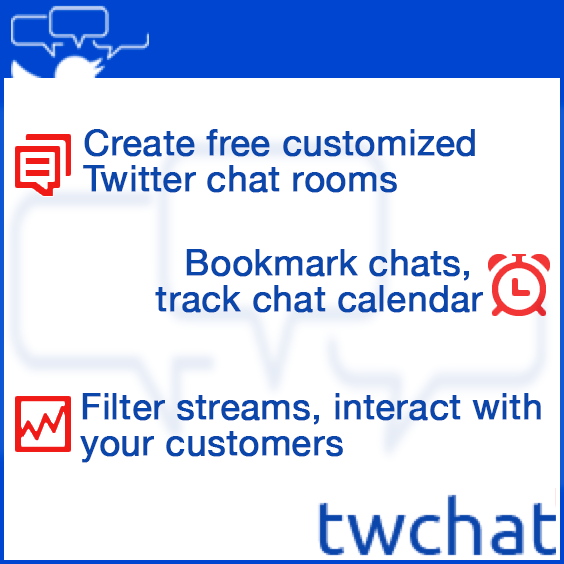 TwChat is the free app that makes participating in Twitter chats easier. 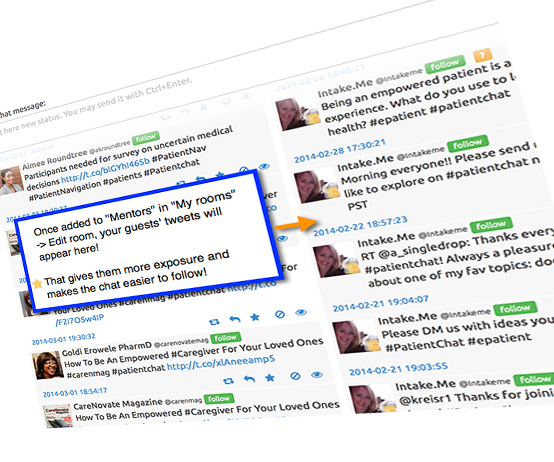 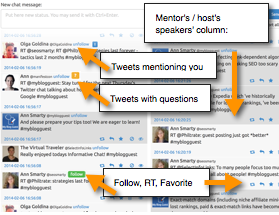 The “Mentor’s” columns is indented for people who “host” the chat as well as for featured guests and experts the host may invite to speak to the community.